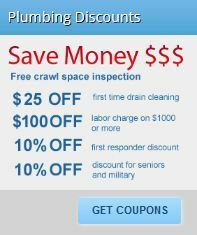 24 Hour Plumbing Repair and Drain Cleaning Service La Mesa, CA. We provide 24 hour plumbing repair and service to all La Mesa residents and businesses. Our licensed, uniformed, local plumbers are highly trained in all plumbing and drain repairs. No job is too big or too small we do it all. From a clogged drain to major sewer line replacement, from a leaky toilet to complete re-piping Drain Masters has the experience and the equipment to fix it all. If you are looking for a licensed, local La Mesa plumber that is affordable and professional. Give us a call we are local to east county and always offer free estimates. If you are looking for top quality plumbing service in La Mesa call us today 619-741-4366 .